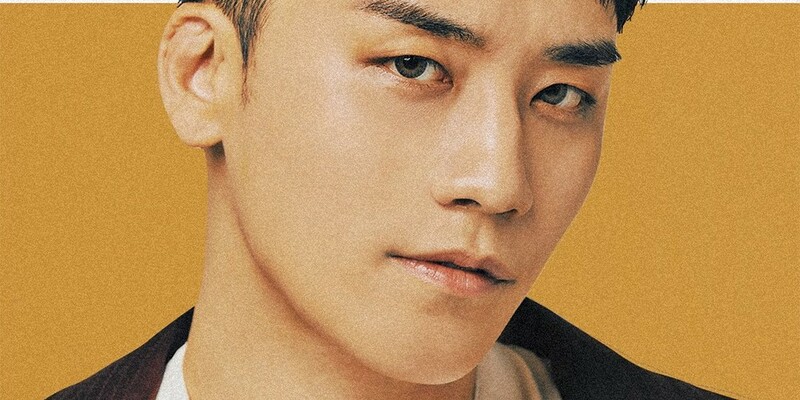 Big Bang's Seungri has released a poster for his sub-title song. The song "Where R U From" features WINNER's Song Min Ho, with lyrics also written by Seungri and Song Min Ho. The song is composed by Seungri himself along with Future Bounce, and is arranged by Future Bounce. 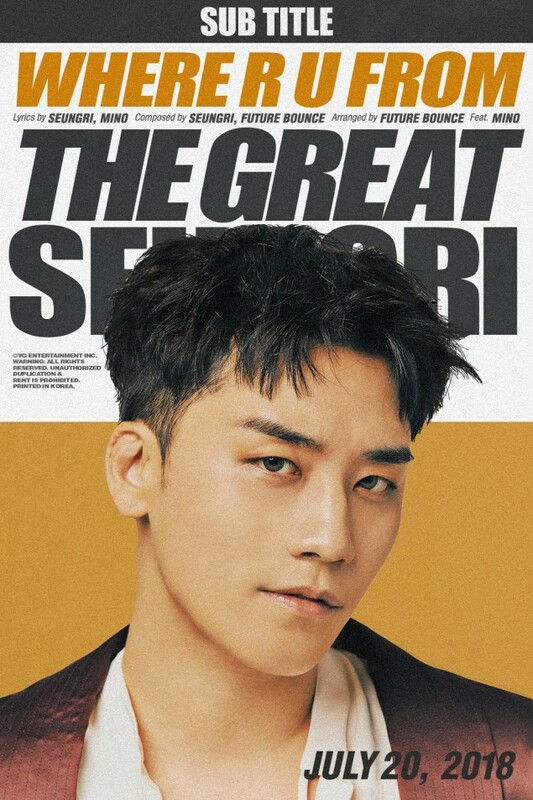 Check out the poster below and look forward to Seungri's full solo comeback with his 1st full album 'The Great Seungri' on July 20!